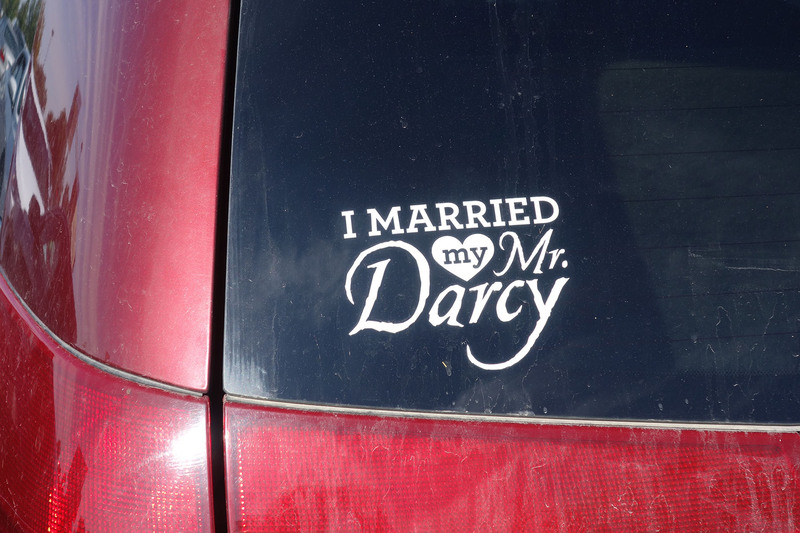 This woman is living the (Mr. Darcy) dream! 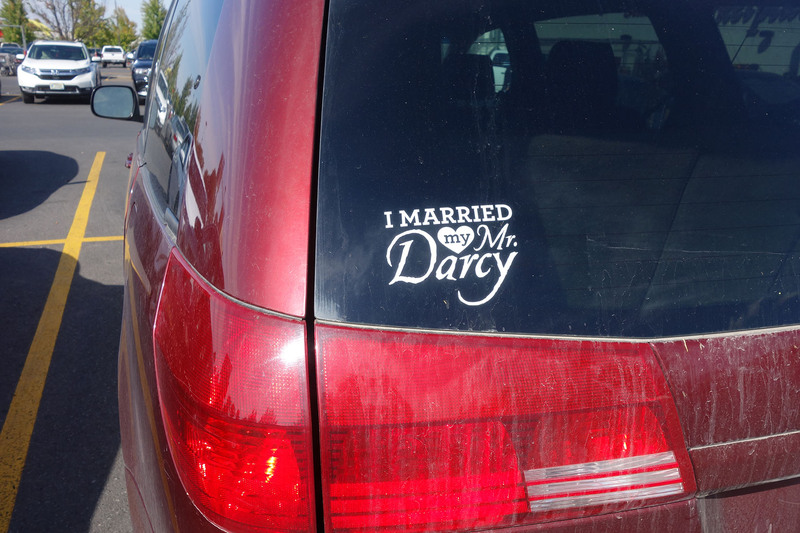 This entry was posted in Life!, Seeking a Sign and tagged bumper sticker, car sticker, funny bumper sticker, funny car sticker, jane austen, jane austen humor, mr darcy by tarvasalutes. Bookmark the permalink.